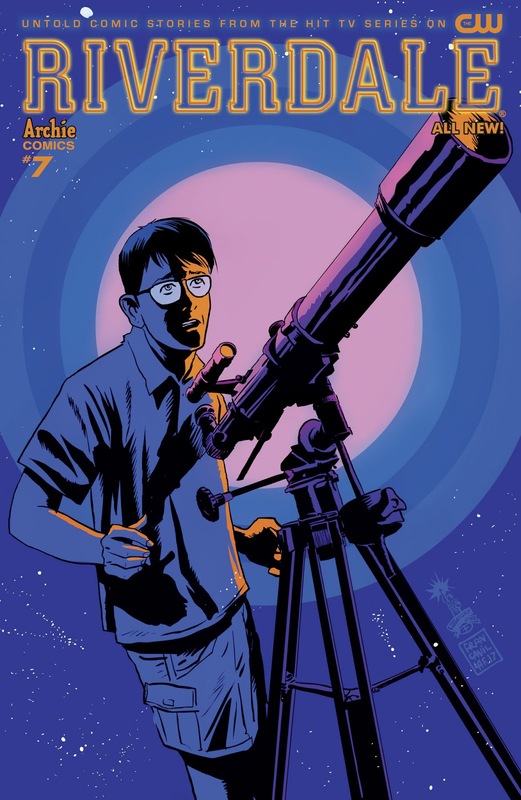 Dilton Doiley has always been a little…borderline, but when his science teacher tells the class about an astronomical event they'll be observing, Dilton's worst fears are confirmed—the end of the world is nigh! 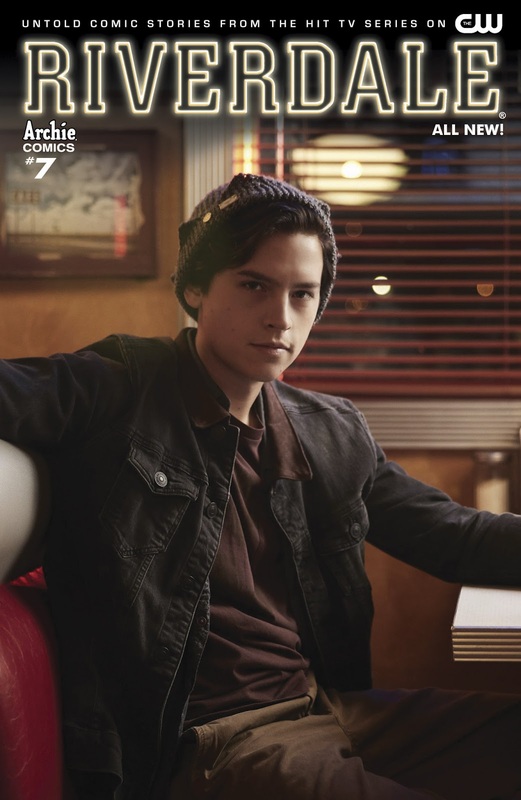 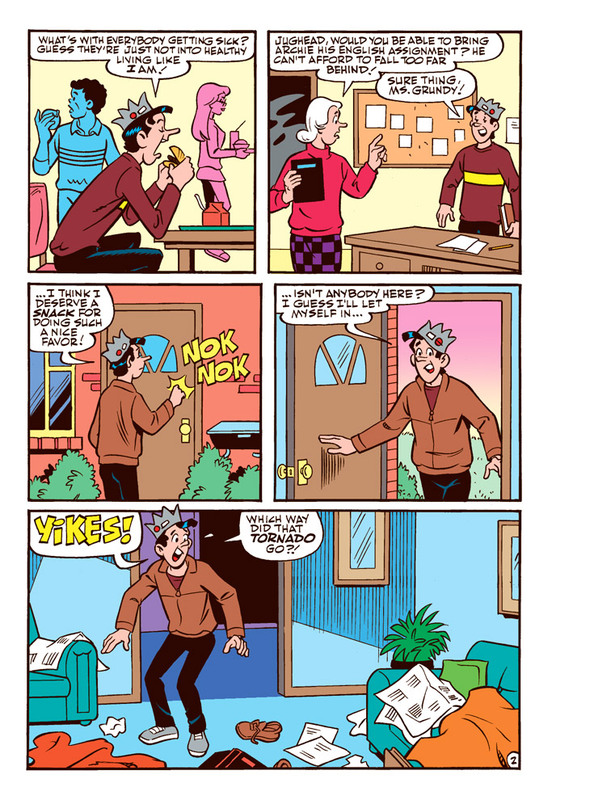 As he takes drastic steps to prepare, Jughead is caught in a dilemma—should he humor Dilton or try to stop him? 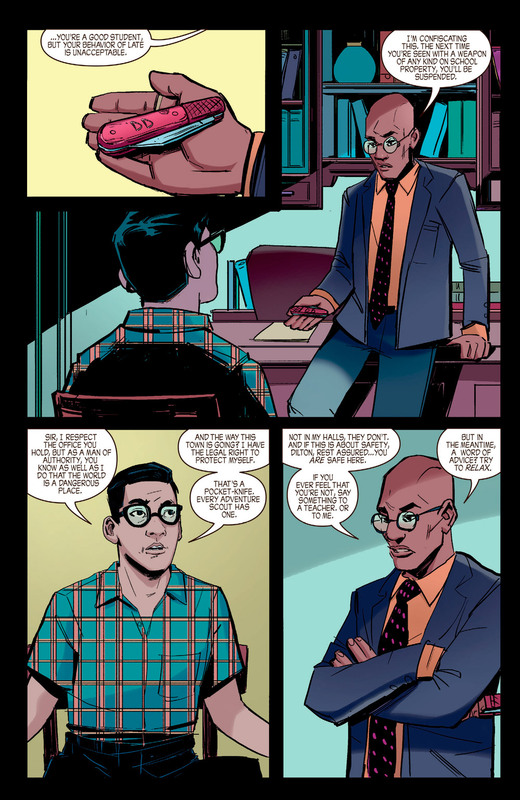 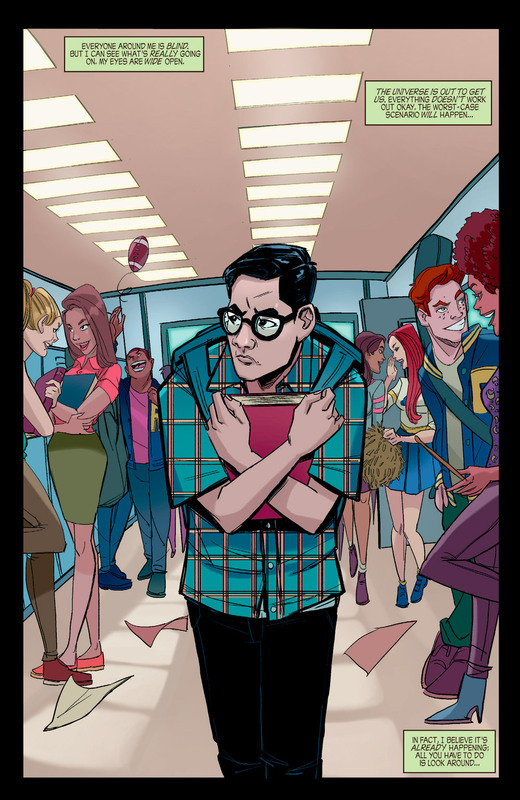 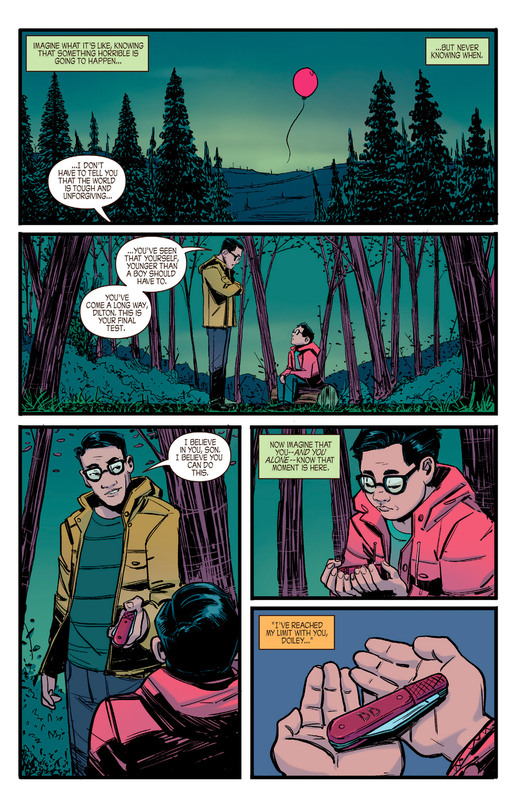 And what if Dilton’s right…? 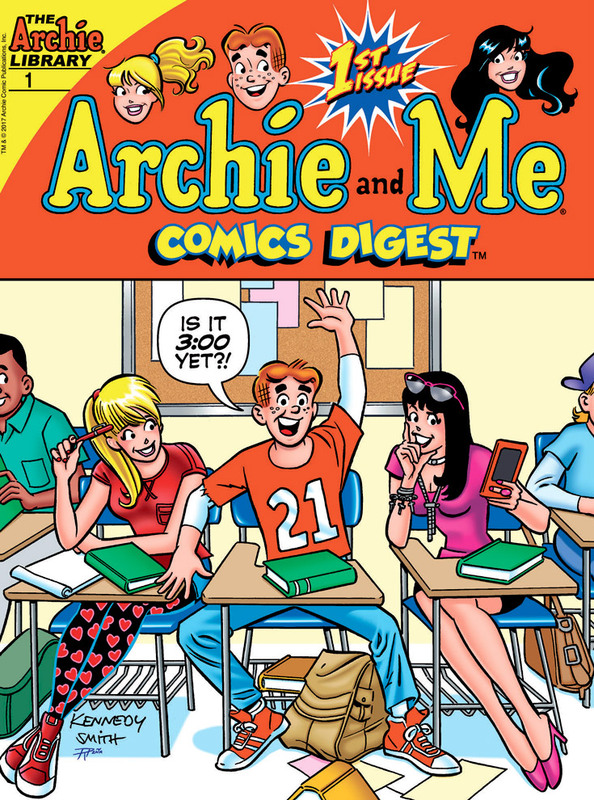 BRAND NEW DIGEST SERIES! 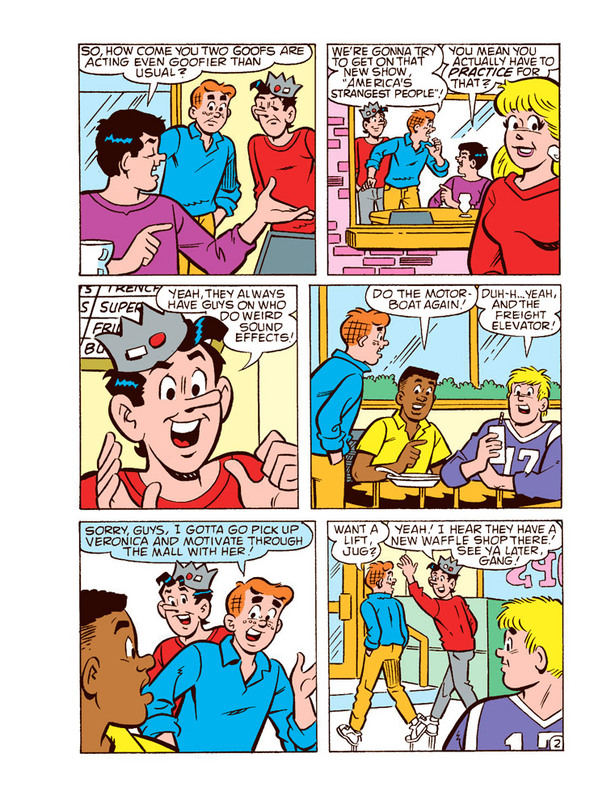 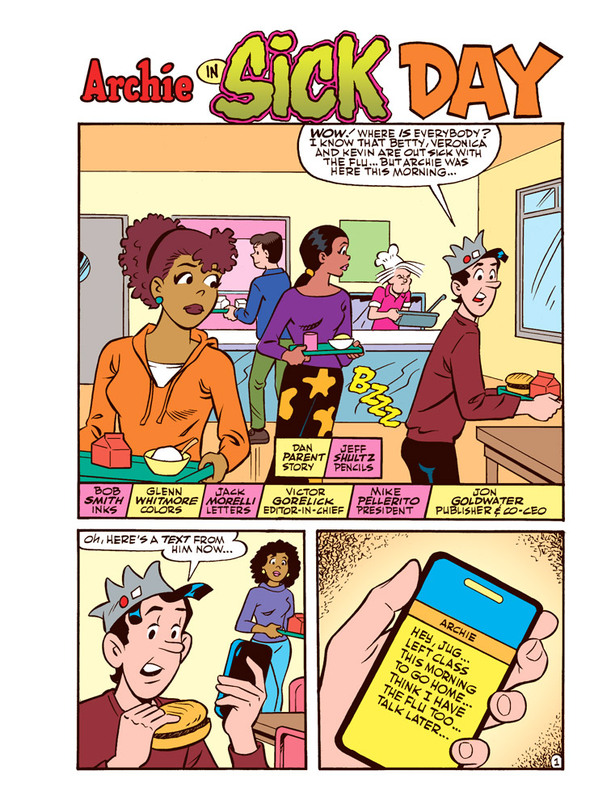 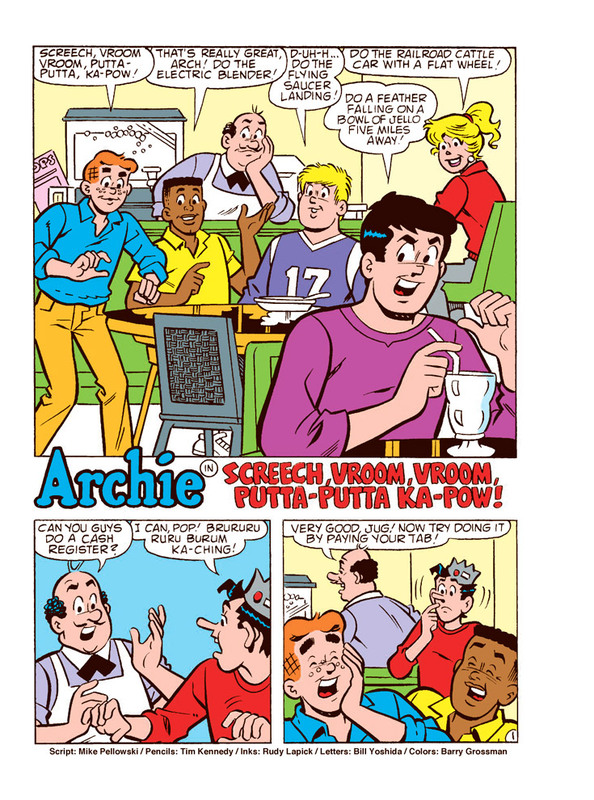 In “Sick Day,” everyone’s caught the flu that’s been going around, except for Jughead. 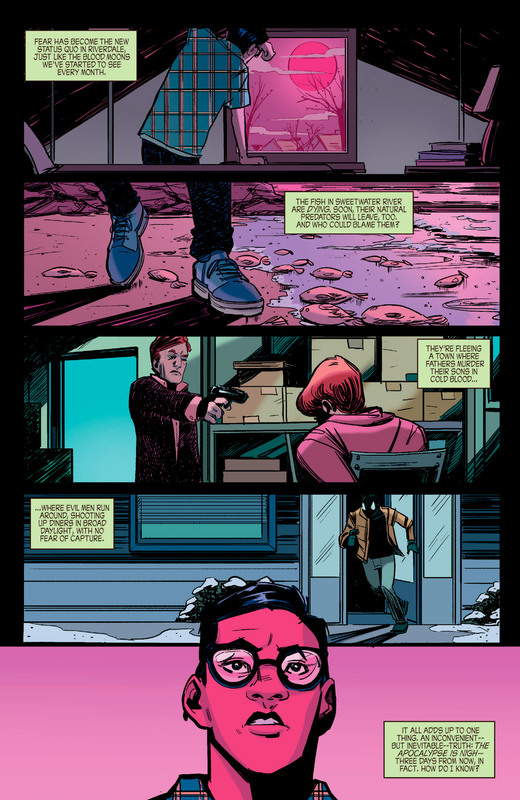 He decides to help out the Andrews family—but his unconventional methods don’t go over too well!